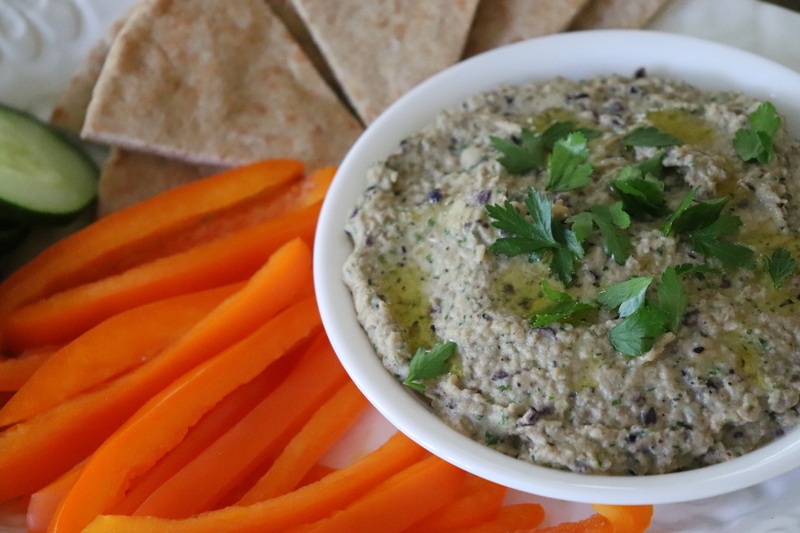 If you think you don’t like eggplant, this flavorful dip might be just the place to start. I, on the other hand, am an eggplant lover, mainly because I love eggplant parmesan (specifically, Jamie Oliver’s Eggplant Parmesan recipe), but I wanted to branch out and try something different this time. Eggplant is a nutrient-rich vegetable that’s low in calories and is a good source of fiber. It also provides a dose of several antioxidants, including anthocyanins, which give eggplant their purple color. Antioxidants help to protect the cells of your body from oxidative damage caused by free radicals and may help to prevent some chronic diseases, including heart disease and some cancers. 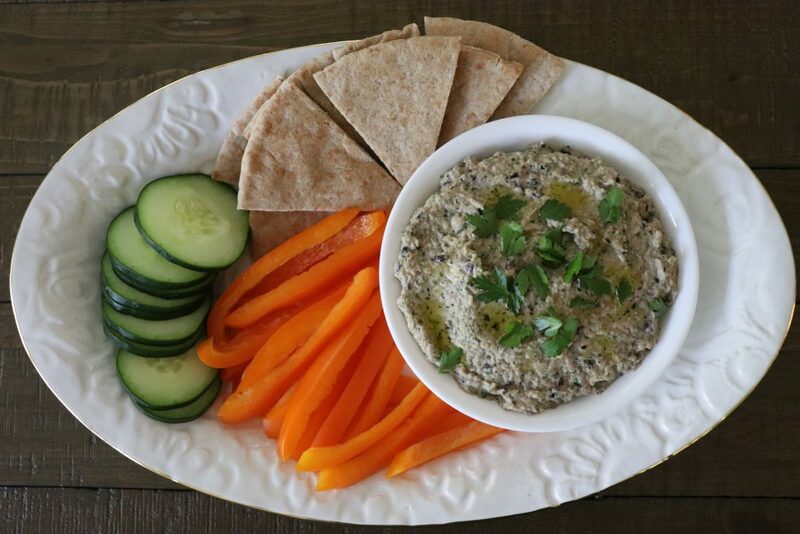 Baba ghanoush is a Middle Eastern eggplant dip and goes well with pita bread or crunchy raw veggies. 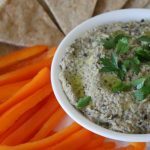 The dip usually contains tahini, sesame seed paste, which is widely available at most grocery stores. Locally you can find it on the aisle with peanut butter at Sprouts Farmers Market or on the international aisle at Publix. The most common way of cooking the eggplant is to roast or grill it whole and then scoop out the flesh. 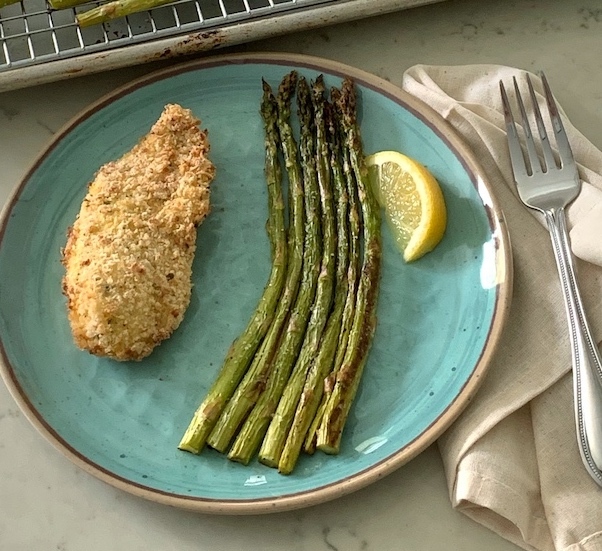 But I wanted a slightly quicker cooking method, and I prefer to eat the skin, which contains a lot of fiber, plus those disease-fighting anthocyanins. 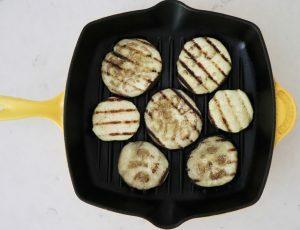 For this recipe, I grilled the eggplant slices in a cast iron grill pan, or you could use an outdoor grill too. Cook the sliced eggplant until charred on both sides. 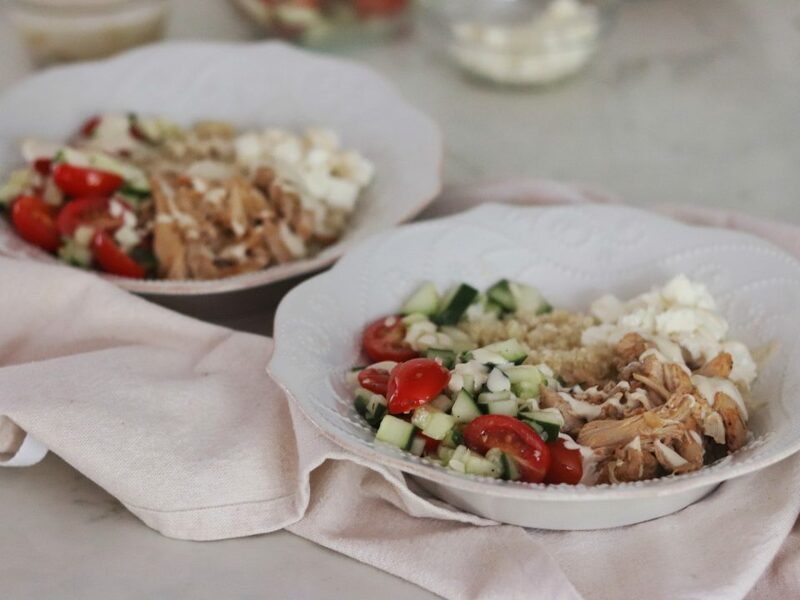 Serve it with pita bread and hummus, stuffed grape leaves, olives, and feta cheese for an appetizer spread, or alongside kabobs as a side dish. Heat a grill pan over medium-high heat. Trim ends from eggplants, and cut into ½-inch-thick rounds; brush both sides with olive oil. Grill eggplant, in batches, 3 to 5 minutes on each side or until charred. 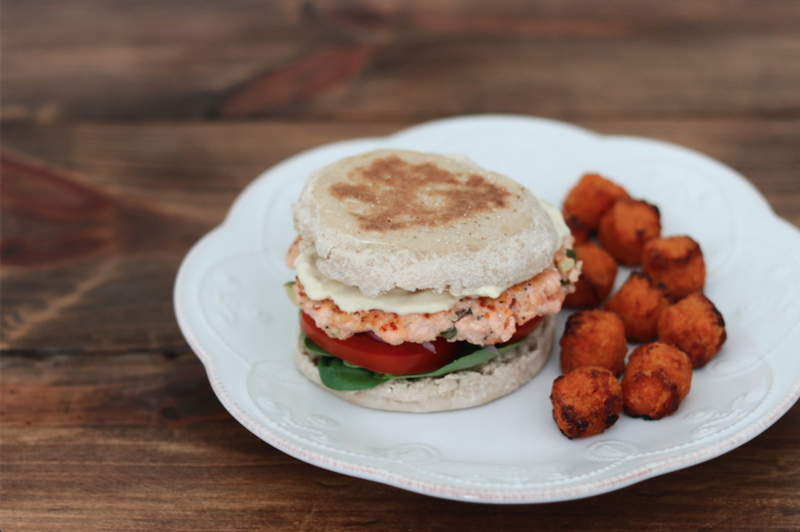 Remove from grill, and let cool 5 minutes. 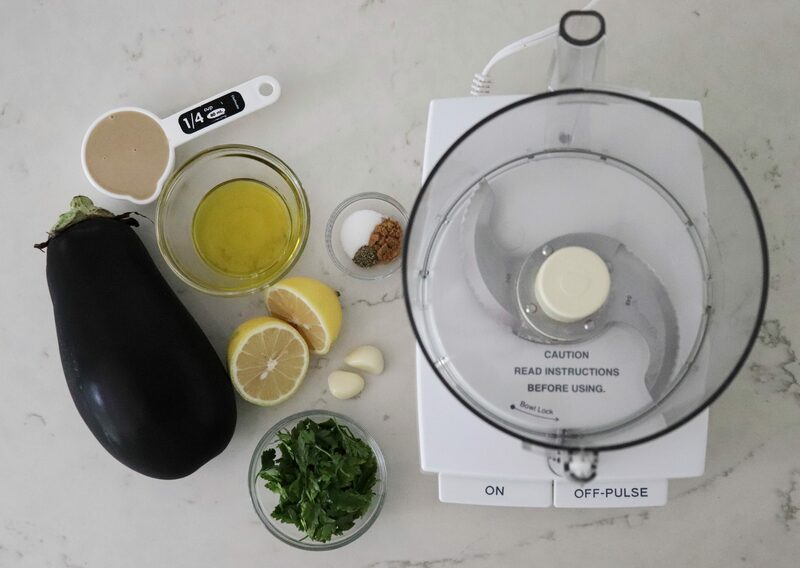 Combine tahini, lemon juice, garlic, cumin, salt, and pepper in a food processor. Cover and process until smooth. Add eggplant and parsley, and pulse until blended. Transfer to a bowl, and garnish, if desired. 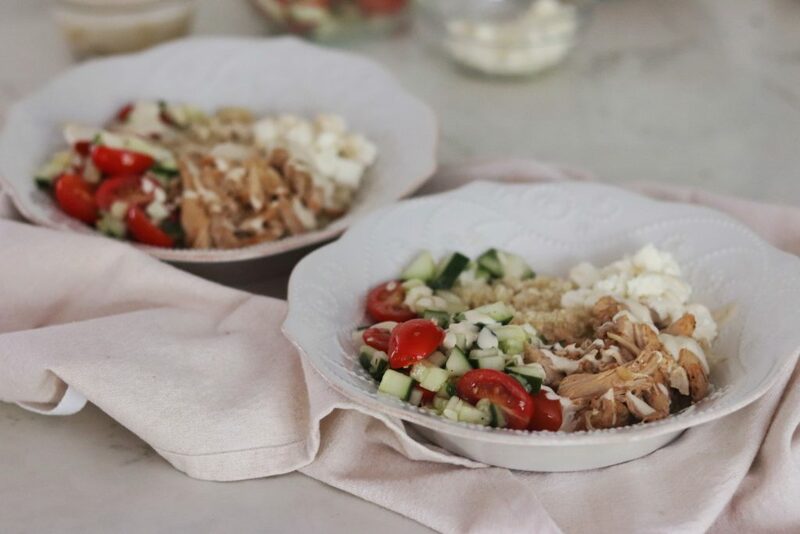 Serve with whole wheat pita bread or fresh veggies, like bell pepper strips or cucumber slices. 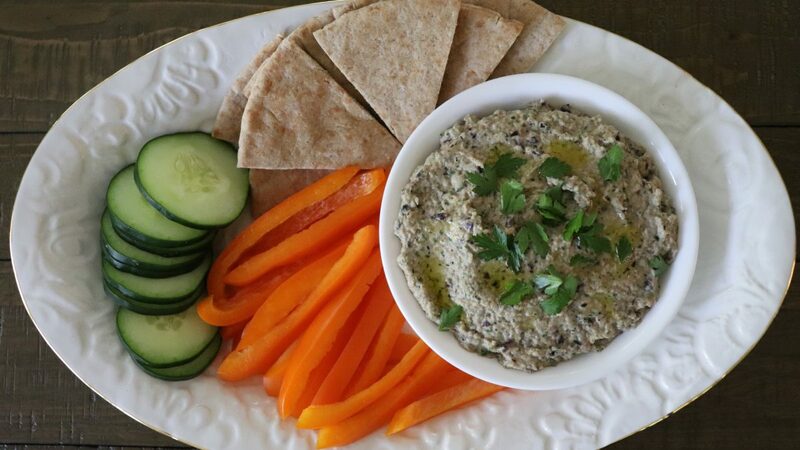 So to you eggplant haters out there, try this dip and let me know if you like eggplant now!